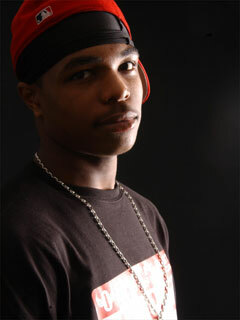 If you have chosen this page then you must want to know about the one and only Kevontay aka K.J. Goal: He would like to take care of his family, grow closer to God and live successfuly. Quote: Stay focused, stay determined, and shoot for the stars. His saying on 3rd Storee: "We each have something unique that we bring to the group," notes Kevontay. "The combination we have is rare. Some groups can only do one thing but we're not limited."